PRESTIGE: THE FESTIVAL'S "COMMITTEE OF HONOR"
The artistic quality and prestige of a Festival attracts a prestigious committee of honor. All of the influential dignitaries who serve on the "Committee of Honor" of the Rome Festival have attended performances of the Rome Festival. They bring with them visiting foreign officials, staff, and family members to Rome Festival performances. 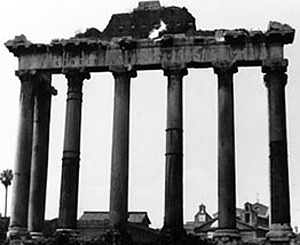 The "Committee of Honor" of the Rome Festival includes twelve senators and fifteen representatives of the Italian National Parliament, the presidents of the Regione Lazio (like the State of New York) and Provincia di Roma (the county of Rome), and the assessori (adminstrators) of culture for Regione Lazio and the Provincia di Roma. Also include your career status or your date of birth. The Rome Festival, an educational charity, follows a policy of rolling monthly admissions which maintains racial non-discrimination and equal opportunity to all.